"Retirement Rancher End-Unit WITH Garage!" 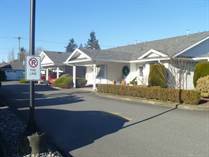 "Perfect option for retirees or downsizing!!" "Ideal for Downsizers and Retirees!!" "Preferred Retirement Option! 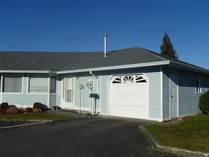 55+ Easy Living"
"Must See Beautiful Waterfront Rancher with Full Basement on Large Lot!" "Room to build secondary dwelling!" 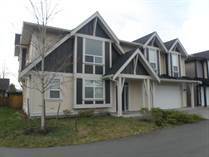 "Upscale Home in Petersburg, Sardis BC!" 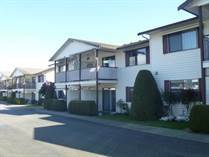 "2 bedroom, 2 bath inlaw suite "
19623 Silver Skagit Road, Flood Hope Rd. "Heritage Style Home with 3 Suites! Reap the Rental Rewards!" "Beautiful Luxury Home with Fantastic River Views!" "Perfect 3 bedroom Rancher on Large Lot in Great Sardis Location!"